Home Latest News Can CitCo’s behaviour negatively impact PUP at the polls? 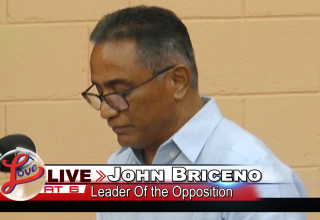 Can CitCo’s behaviour negatively impact PUP at the polls? 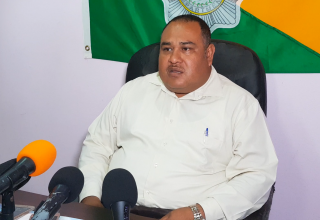 The Christian Workers Union has accused the Belize City Council of not paying subsistence to their cemetery staff, who work outside the city limits. 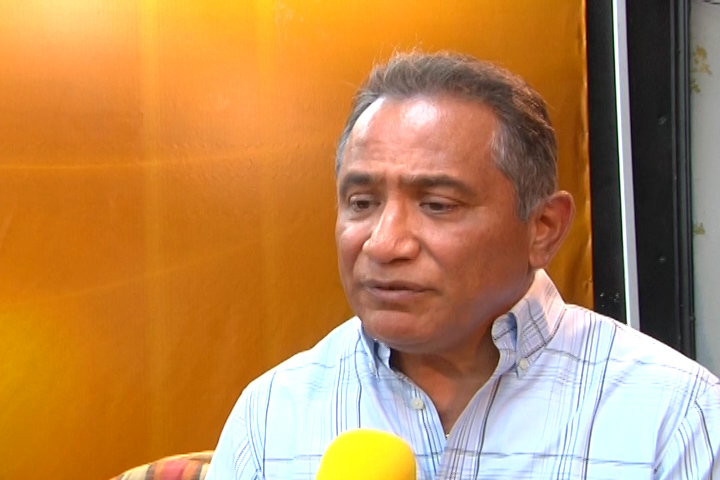 Evan Moses Hyde Jr., the President of the CWU, told the media yesterday that the Belize City Council’s refusal to allow the CWU to be a part of a meeting that concerns its union members can only be interpreted as the Council not wanting to engage the union in a respectful manner. 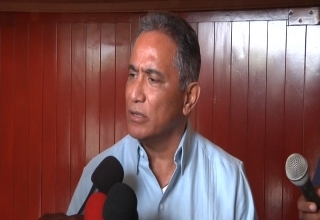 The Belize City Council has taken exception to those statements made by the Christian Workers Union. The Council says it met with the staff of the Cemetery Department last Wednesday to hear their concerns on three principal issues. These issues were addressed in the interim and the staff was assured that they would be resolved definitively by Tuesday, September 11 and that the outcome would be directly communicated to them in a staff meeting. The Council said it addressed all the issues to the satisfaction of the employees. They say during the second meeting, the staff raised additional concerns, all of which the Council discussed with them. The issues date back to the previous council and the present council says it is now committed to resolving them. The release says at no time during these meetings did the employees request the presence of a union representative, in fact the Council believes that both meetings were healthy exchanges with its employees. The Council says although the way the issues were brought up in violation of the Collective Bargaining Agreement (CBA), the Council has not taken that violation as a deliberate act on the part of its employees, nor as mischief making on the part of the union. It says it remains committed to work with the Christian Workers Union (CWU) to protect, promote and improve the welfare of the staff; however, it also reserves the right to manage the affairs of the Council. 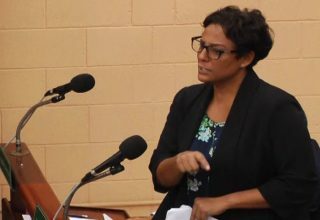 Love News asked the Opposition Leader whether this negative exposure that the Belize City Council is getting can affect the PUP’s chances in the upcoming general elections. Previous article Are gang members’ rights being violated?